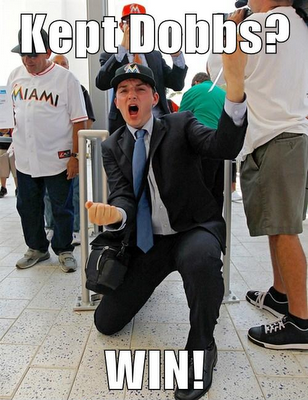 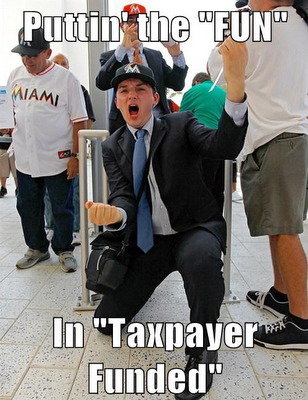 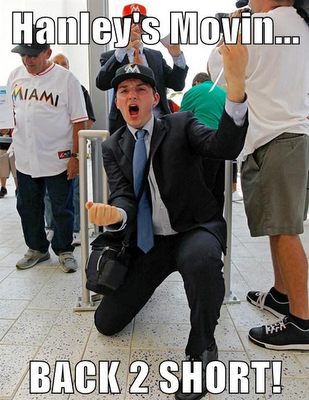 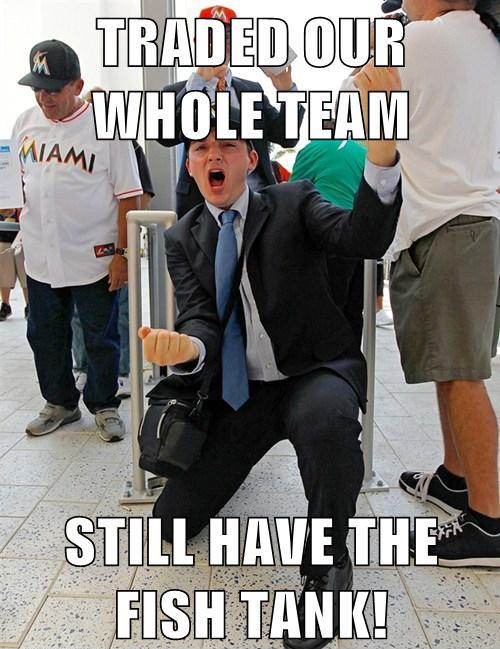 You donkeys all remember, and love, Super Pumped Marlins Fan Guy. We had some fun at his expense last year, then he became our Twitter buddy, and he's actually good people. So it's kind of with sadness (like, less than half a percent if that) that we MEME IT THE MEME UP are after last night's "trade"!